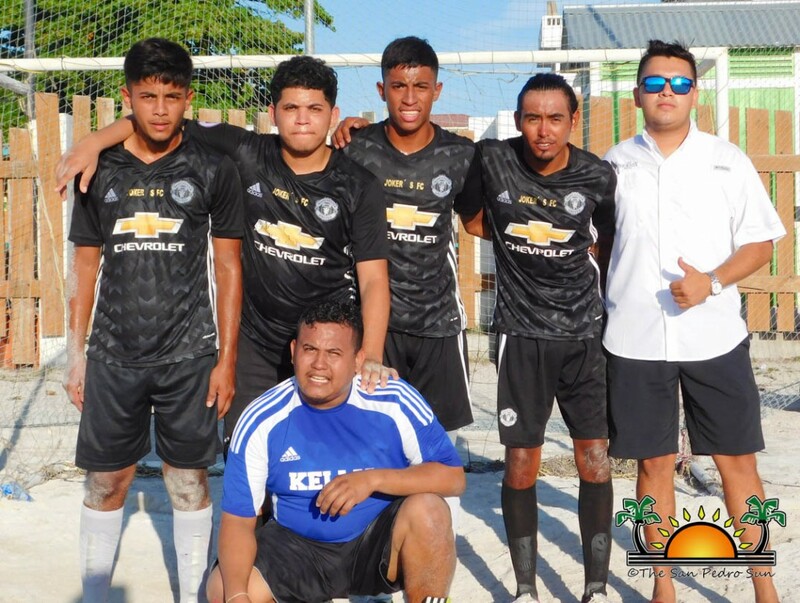 The San Pedro Town Council’s (SPTC) 5-a-side Football Tournament hosted playoff games on Thursday, July 13th through Sunday, July 16th. 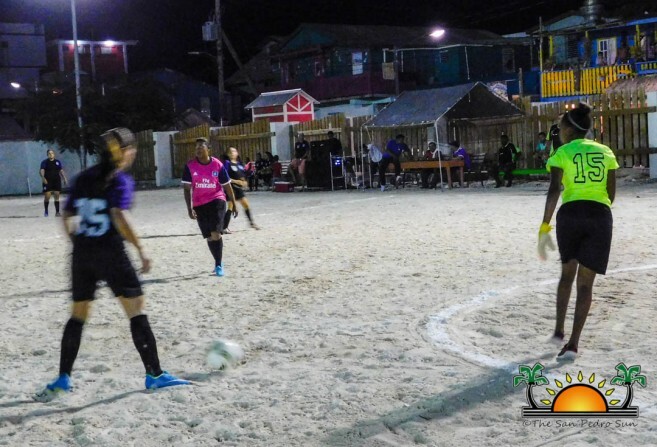 The Honorable Louis Sylvestre Sporting Complex was full of supporters eager to see their favorite players and teams move on to the championship round. 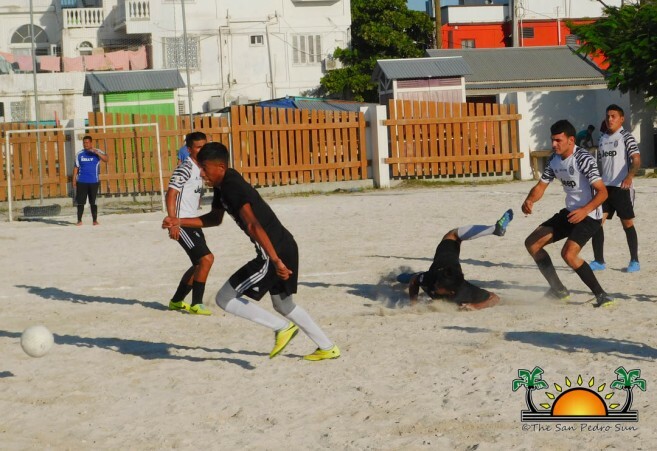 On Thursday, a total of six teams competed in the Under-10, Under-13, and Under-15 category. 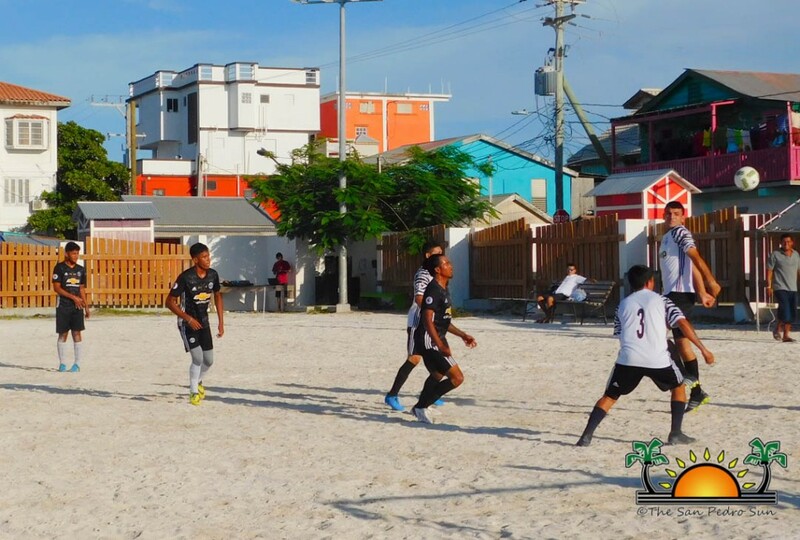 At 7PM, Belize Pro Dive suffered a loss against Pirates Manchester U-10, 1-2, while San Pedro Pirates U-13 triumphed over FC Larubeya, 3-1. 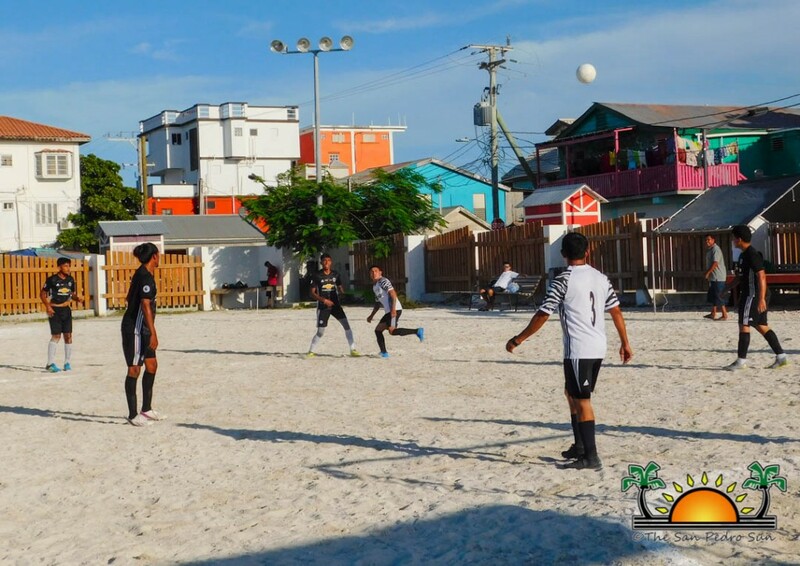 U-15 teams, Caribeña Strikers and San Pedrito Strikers then took to the pitch for the last match, ending the game in a 1-1 tie. 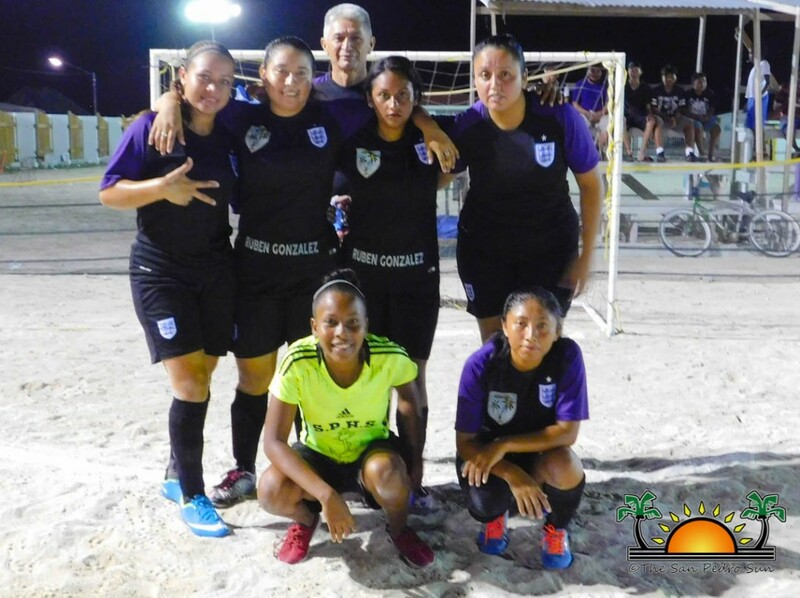 On Friday, Island Strikers and Island Invaders female teams delivered an intense match that saw Island Strikers win 2-1. 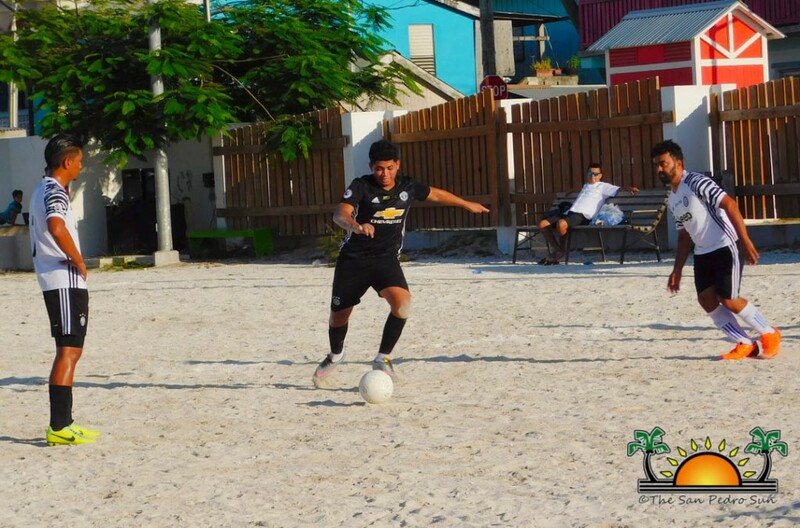 Then in another heated game, Jokers FC emerged victorious over Terror Squad, 3-1. 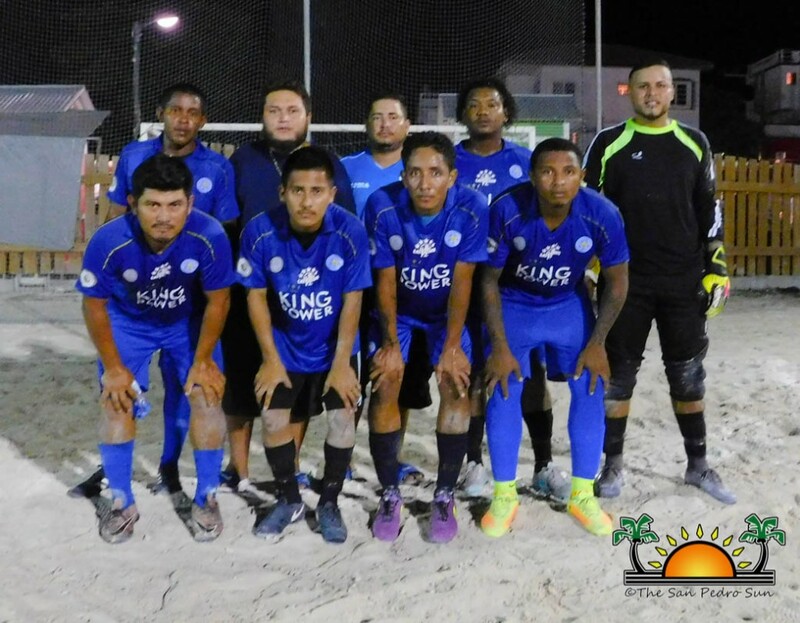 The last match saw Los Catrachos and Rough and Tough tying 1-1. 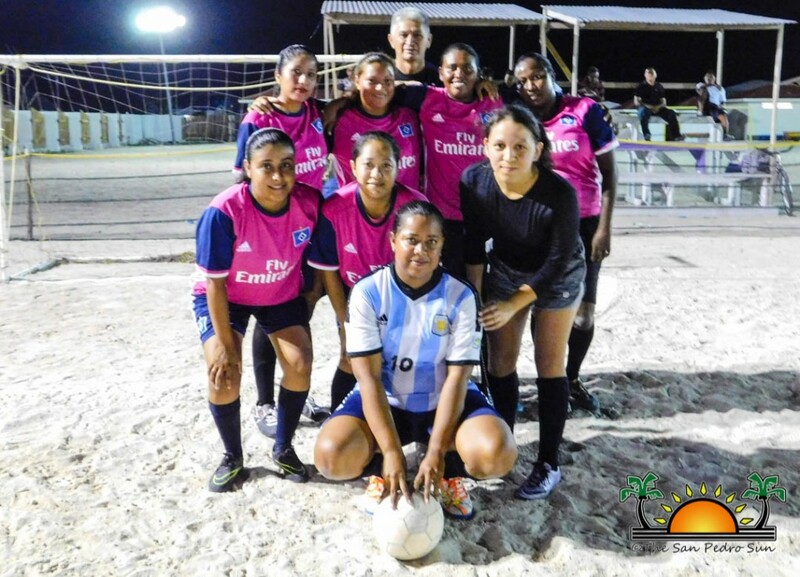 The final playoff games of the weekend continued on Sunday, July 15th. 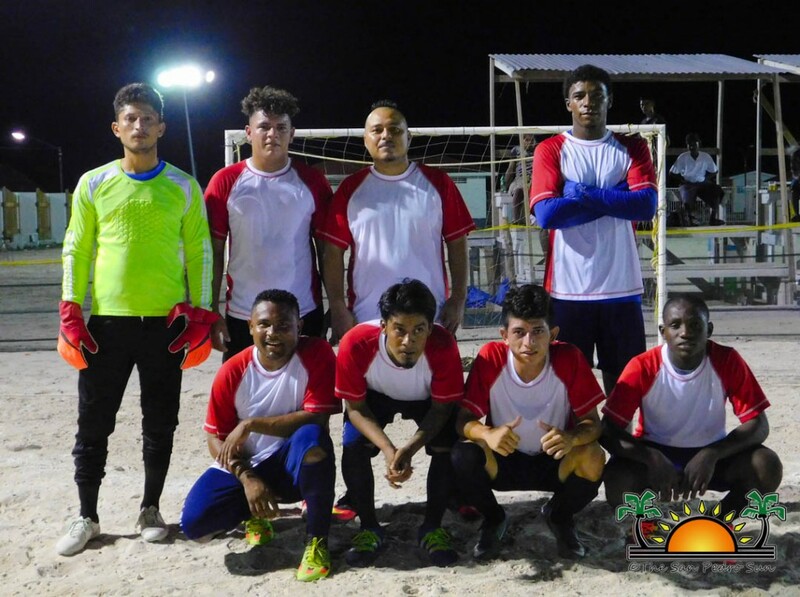 Los Catrachos and Rough and Tough were initially scheduled to play, but due to their participation in the Quadrangular Football Tournament, Jokers FC and Terror Squad took to the pitch. After a tight match, Jokers FC took the win with a 3-2 final score. 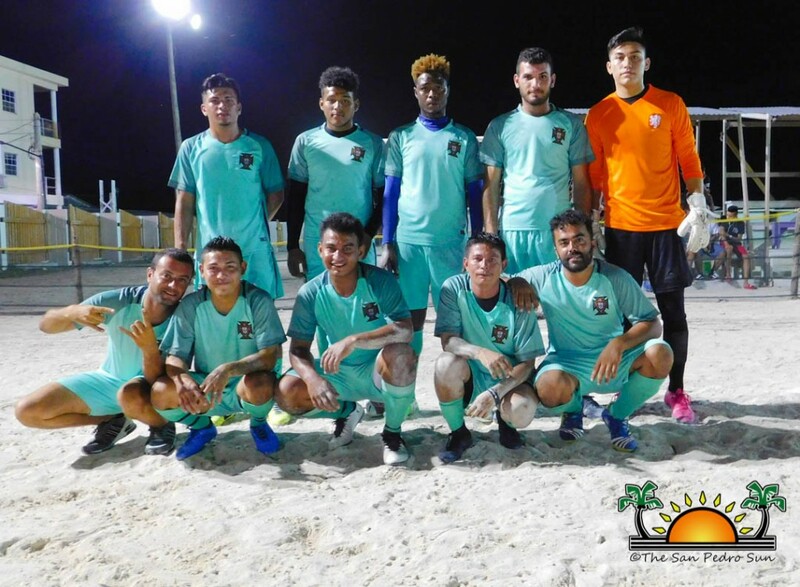 Wilbert Magaña of the SPTC’s Sports Council explained that Los Catrachos and Rough and Tough were originally sanctioned by the committee for not arriving on time to play their game. However, both teams will be spared an opportunity to compete for first and third place in the finals after all.